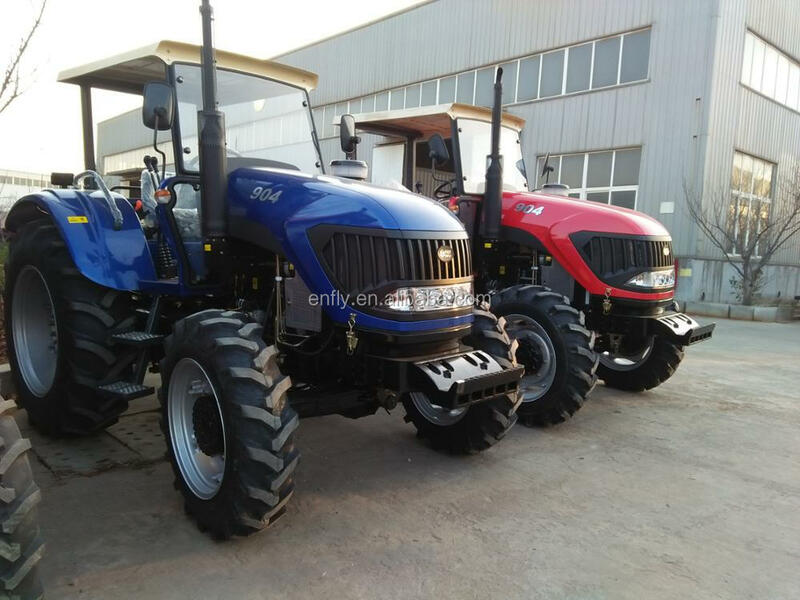 Shandong Dongqi Agricultural Equipment Co., Ltd. is the sole producer of large and medium-sized tractor in Jiaodong Area and the key enterprise of Yantai City. 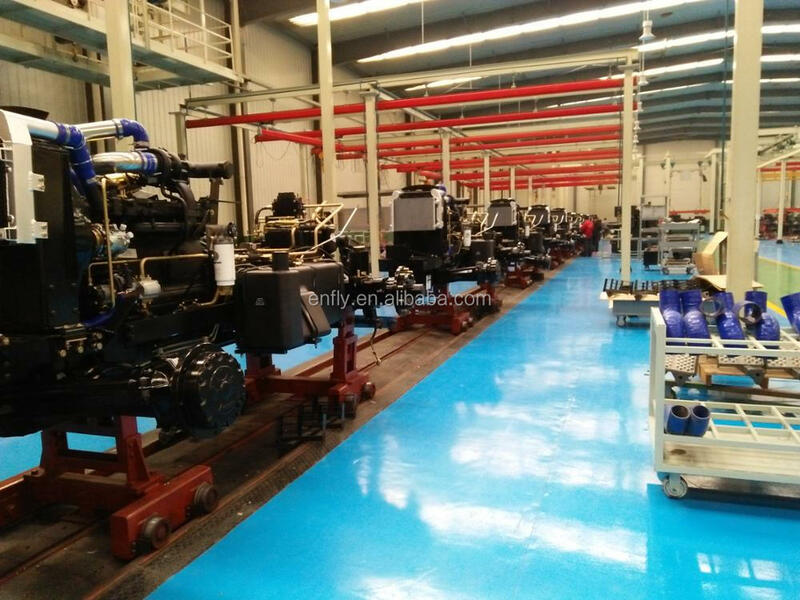 The company is located in No.55, Haihe Road, Economic Development Zone, Laiyang City, the famous Pear city, and we are adjacent to Lancun-Yantai Railway and with Yantai-Qingdao First-grade Highway passing by. 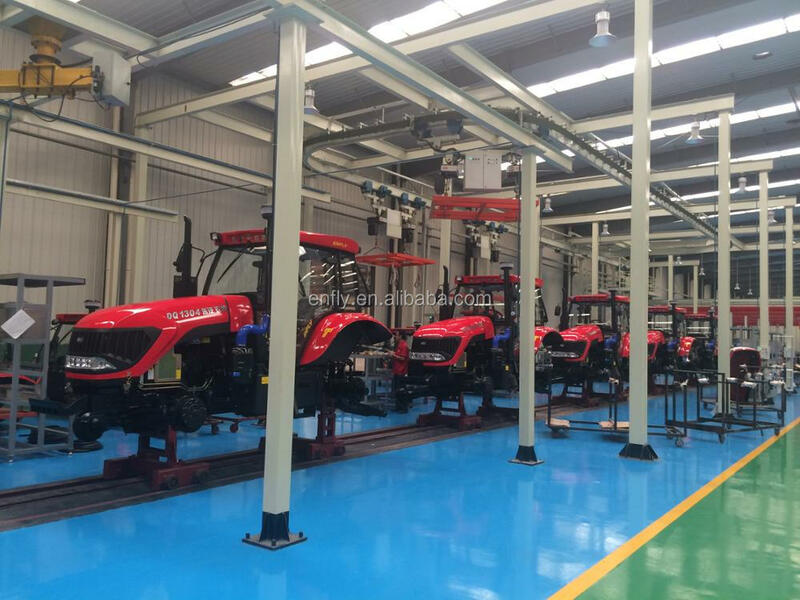 It has a floor area of 80,000 square meters, a building area of 50,000 square meters and more than 660 staff including 142 engineering technicians and 22 senior engineers. 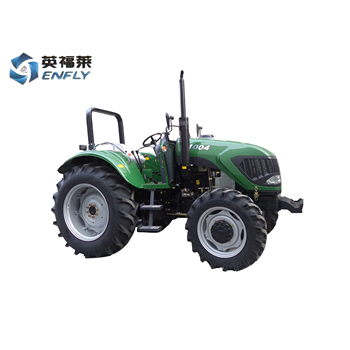 At present, the company specializes in “ENFLY” large and medium-sized tractors from 40 to 260 horsepower and matching products and has an annual productivity of 20,000 sets. 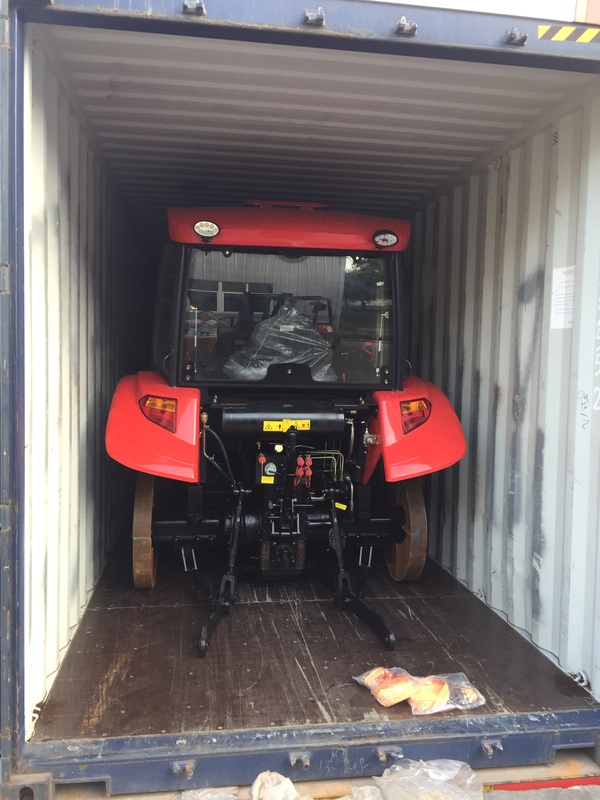 Products of the company are sold all around the country and are exported to Australia, Malaysia, Indonesia, Thailand, the Philippines, Laos, Iran, United Arab Emirates, Saudi Arabia, Kazakhstan, etc. 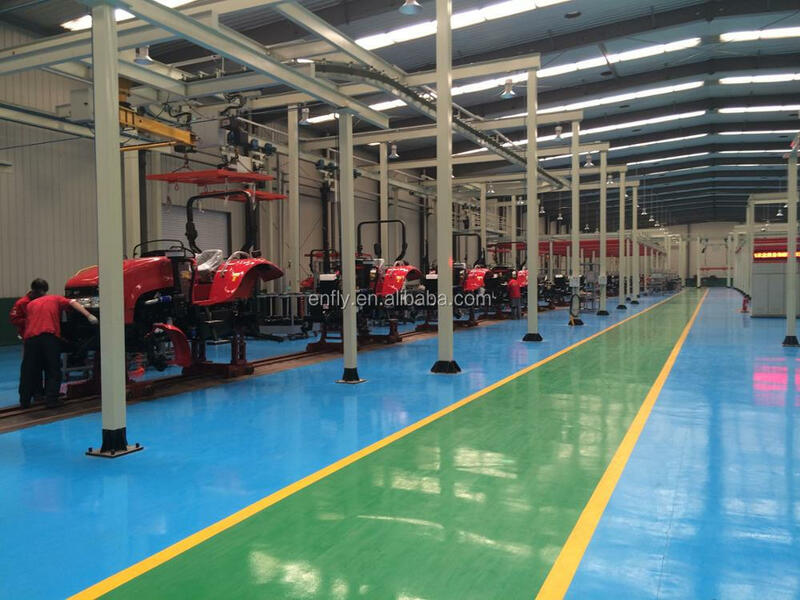 With customer requirement oriented, the company absorbs advanced experience of domestic mature models and introduces the latest technology from abroad to continuously improve and perfect products in combination with the condition of China, so as to meet different operation requirements of wide users better. 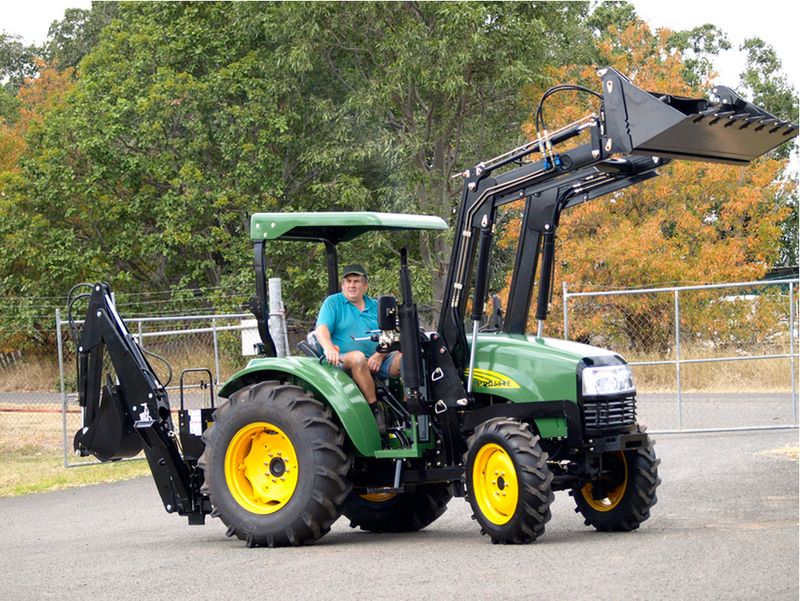 The company sticks to promoting the enterprise by technology. 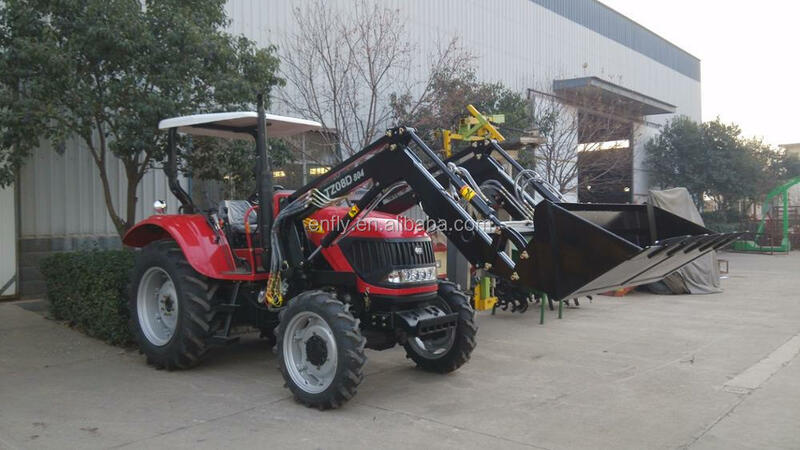 Besides improving technical content of the products, the company strengthens quality management and perfects various inspection measures, so as to make the quality standard of the company geared to the international standard. 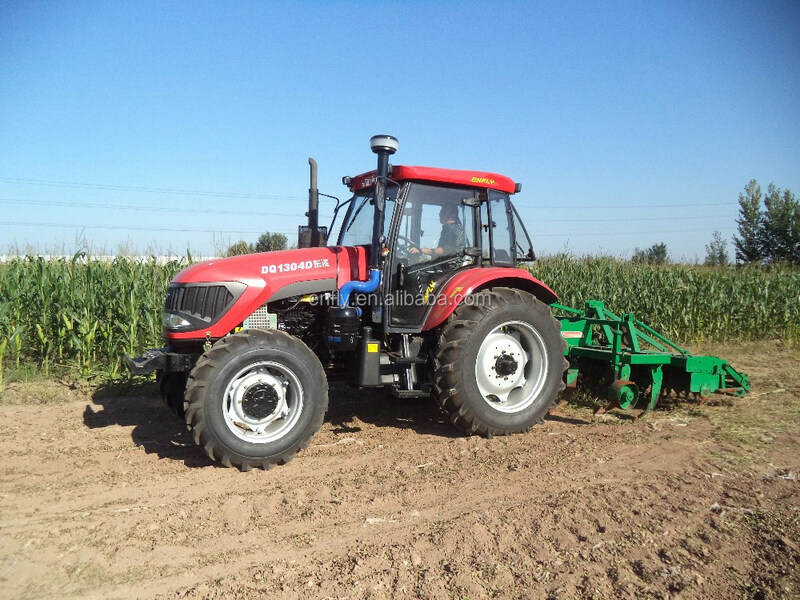 People of the company will continue to abide by the business philosophy of “Credit, Innovation, Development” and make friends with people of all circles to jointly make contribution to Chinese agricultural mechanization career. 3- 150L enlarge fuel tank, long working time. 4- Basic gear:16F+8R creeper gear or 8F+8R shuttle gear, the shifts matched reasonable, have a good agricultural adaptability. 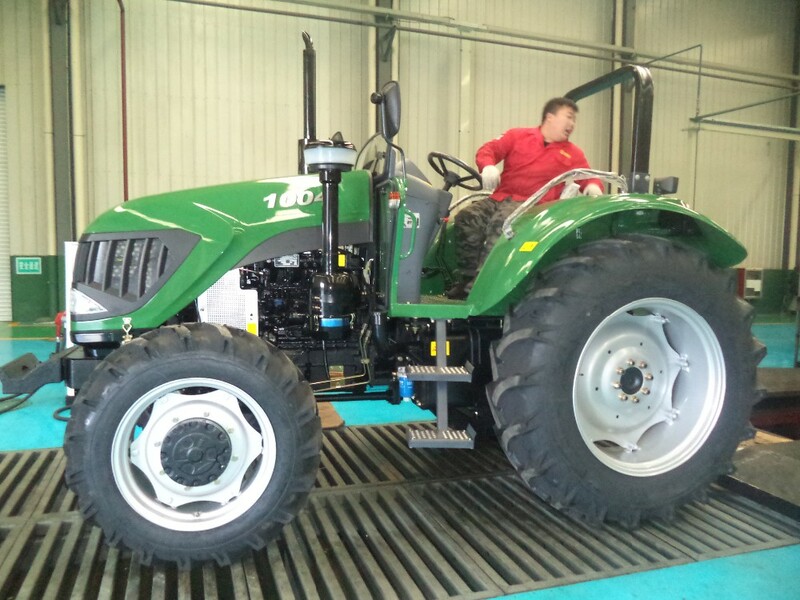 5- Optional double speed PTO (Power Take Off): 540/1000, 760/1000r/min showing high working efficiency. 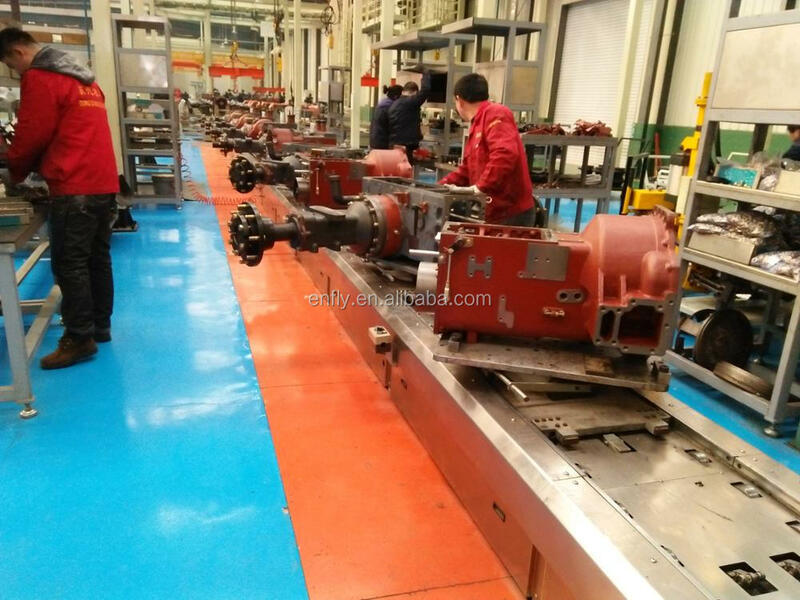 6- Optional PTO shaft of 6 Spline or 8 Spline, adaptable for agricultural equipment of all over the world. 7- Streamlined appearance design, beautiful and generous.